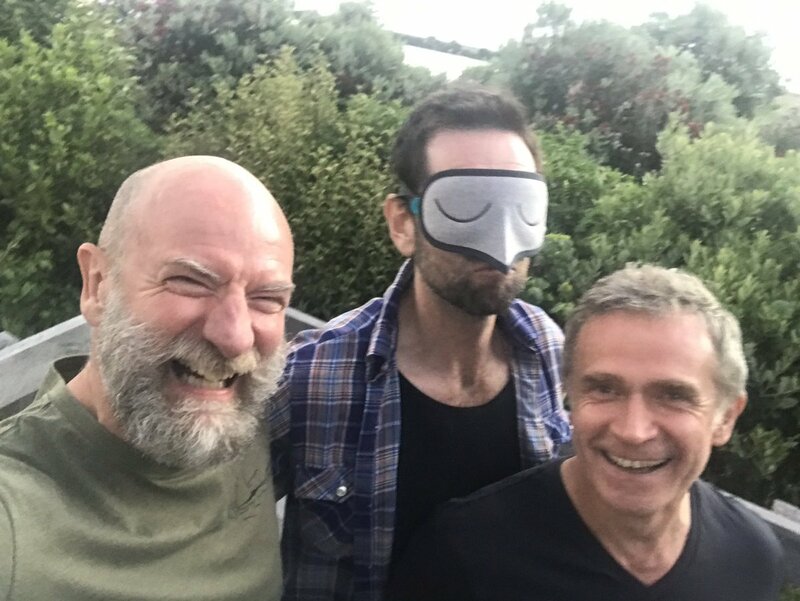 What is Graham McTavish trying to do. It looks as though he were running through fire. Hope his shoes are ire proof.